MaxCoderz › View topic - Who Wants Four Free Memory Cards? Who Wants Four Free Memory Cards? 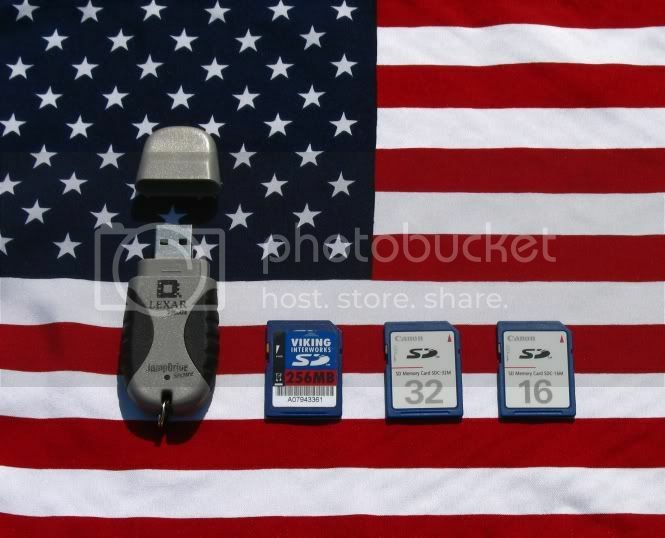 Post subject: Who Wants Four Free Memory Cards? In honor of the veterans who died for our country (United States), to start off the memorial day weekend, our family decided to clean out the garage yesterday. Anyway, however that sentence relates to this topic I don't really know. But I did manage to (later) find four of my memory cards I had long forgotten about! Ok, I was thinking these might be useful to someone else, even though they are far too small for my uses. I talked to my friends, family, ect. and no one I knew had any real use for them. So I was thinking about the nice people on Maxcoderz. Why not give them to them? someone who could use them. Yes Hop, I do have a green side to me, you can call me Keep America Beautiful Man for short. when you insert the card. Personally I never used it, but it's there. Complimentary key chain ring and cap included! Camera for taking digital pictures. Anyone who is interested please post here what you would do with them and the country you live in. I haven't decided if I am willing to ship them overseas yet. does anyone know the general cost from say... the US to Netherlands? they may be limited to continental US residents, that is yet to be decided. BTW, who was it a while ago, who was asking for donations for a camera? does it use SD? that must be pretty old, 16 MB is just right for about.. 2 pictures maybe? On the highest res ofcourse, otherwise there are no details. Nice anyway, but you probably shouldn't ship to the netherlands, that would be more expensive than buying them here - if you want it to be fast (and buying them would be even faster still). You could send them by regular snail-mail for a few bucks, if you dont mind them arriving 2 months after you send them. they might not like the jump drive though. btw, why are they on a flag? I wouldn't mind taking them unless someone else really wants them. If it's possible to do this, then it's possible to connect anything to a calculator somehow. 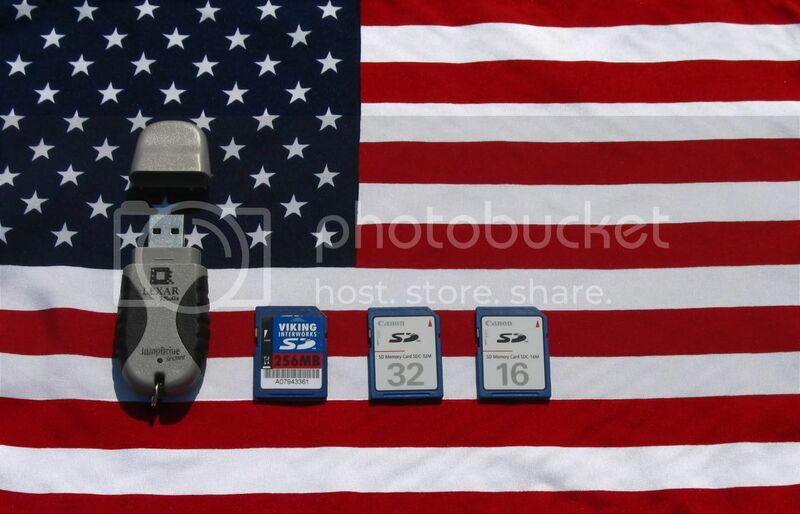 on topic: I wouldn't mind having a few more memory cards, who pays the 'couple of bucks' it's going to cost though? Surely homestar you're not going to pay to get rid of them? why are they on a flag? It's memorial weekend over here in the US, the first weekend of summer for grade-school students, and a day we honor the veterans of our country... just thought I'd be patriotic. meaning these are absolutely free! You pay no shipping, and nothing for the cards! 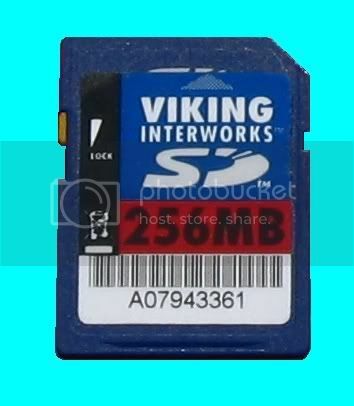 Those with Wii's would probably like them, as, the Wii does use SD cards for game saving, does it not? 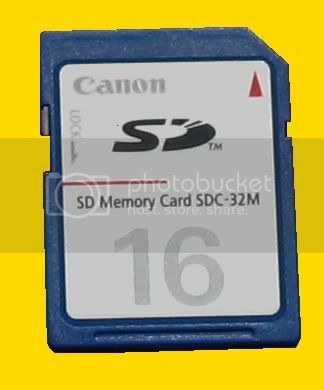 I'd love one of those SD cards - my Tablet has an SD card slot, but I'm afraid I have none. those look tasty. how do they taste with cheese? how much space does a wii use for save files? I don't know exactly how large the wii saves are, but the memory Cards for the PS2 only held 8 MB, so even the 16 should hold several game's memory. Don't underestimate 16 MB, as although it is relatively small... for holding/transferring Word Documents it is great. For example, you go to school and want to lend a friend some files . You're not going to be set back if he somehow loses your freebie 16 MB SD. BTW It did hold up to 8 full quality 6-MegaPixel pictures from my camera. An entire Nintendo 64 game (as some are below 12 MB) would fit on the card! Don't forget it also comes with a 32, 256 SD, and a 128 Security Flash Drive. Besides the Wii, even the 16 will hold many computer game saves for transfer to other computers. AnyKey - as he is very hungry... CHEESE! King Harold - wants to add them to his collection. and Kerm Martin, as he might possibly have a use for them. Doesn't look like anyone followed the instructions... plz don't be vague on what you want to use them for. Just to confirm it, I AM paying for the shipping, as asking for money ect. would be far too much of a hassle. Also the CHOSEN ONE will PM/Email me his address, so-as to keep it off the public cyberspace. 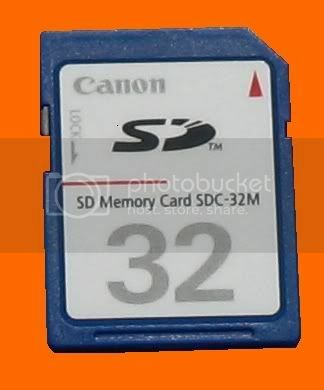 Let me be more specific about the SD cards. My elderly Palm does not sync properly, but it does have a working SD slot. My tablet PC also has an SD slot. I think I also have a usb<-->sd plug-in adapter somewhere. My uses for the small ones would be as storage and transfer for the palm, and laptop<-->other computers for the large one. And flash drives always come in handy. My main usage would probably be the transfer of files from my computer to my parents printer. I have my own printer but it's crappy, and my parents printer as a SD slot (and a mini-usb port for some reason, I'll try and connect my 84p to it someday). For text files, 16 MB is quite something. And most text+small-pictures files shouldn't be too big either.